The St. Lawrence lowlands look the way they are today mainly because of the last ice age. The gigantic ice field razed mountains and dug out valleys. Because of this event, the St. Lawrence lowlands were formed. The glaciers deposited till, created Niagara falls and eroded mountains to form the Thousand Islands. The ice age is even responsible for digging out the St. Lawrence river basin itself, and making it an estuary. The St. Lawrence is an estuary. An estuary is a partly enclosed coastal body of water in which river water is mixed with seawater. Most estuaries, including the St. Lawrence River, were formed after the last ice age. Melting ice caused sea levels to rise, and valleys that had been created by creeks or glaciers became flooded, creating most of todays estuaries. The Thousand Islands are found in the St. Lawrence River. The Thousand Islands are a group of 1865 islands that stretch from Kinston to Brockville. These islands were the roots of an ancient mountain system that got eroded over time. The island themselves took their present aspect during the last ice age. When there was a high amount of ice on land, the St. Lawrence basin was drained and the Thousand Islands were merely hills. When the ice started to melt, the St. Lawrence river got flooded and the cluster of hilltops became a thousand islands. All around the St Lawrence Lowlands region, glacial till can be seen. 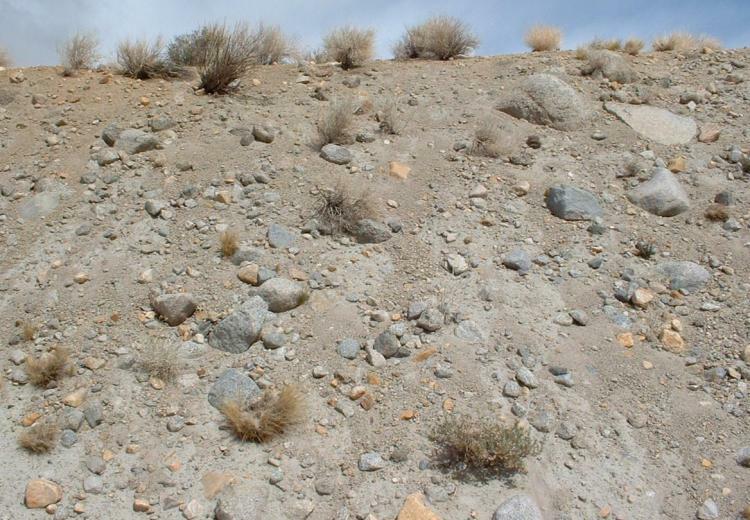 Glacial till is unsorted material that was deposited directly by glacial ice. Glaciers carry clay and boulders of intermediate sizes that are usually angular and have sharp edges because they are deposited from the ice and have undergone little water transport. When the ice sheet retreated, the rocks, called erratics, were deposited in unlikely places and positions. The cuesta is a physical feature that has a steep cliff on one side, and a gentle dip or backslope on the other side. This landform occurs when erosion wears through a hard capping layer, and then rapidly grinds down the soft ground underneath. Niagara falls were formed because of cuesta. At the end of the last ice age, when the ice started to melt, large torrents of water from what are now the great lakes got liberated, and it wore away the rock layers and created the falls. These landscapes are all clues of how the St. Lawrence Lowland region was formed. 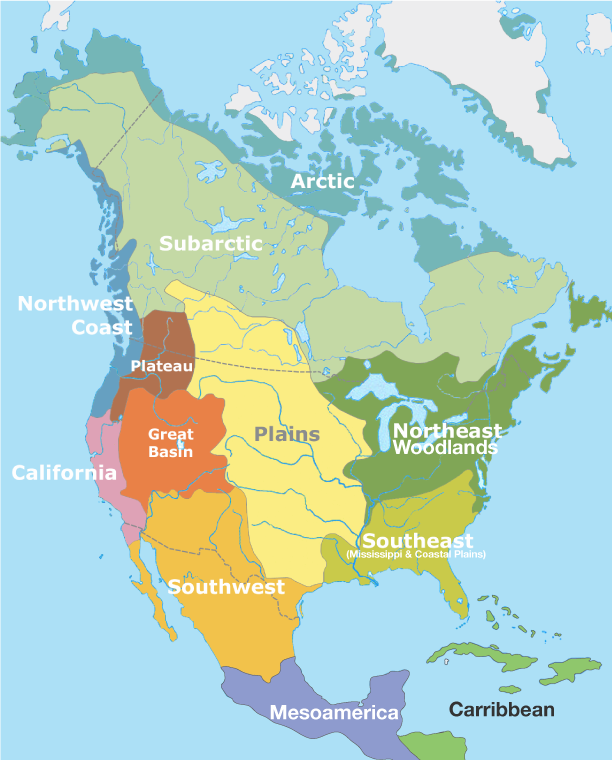 Thanks to these features, we know that the St. Lawrence Lowlands were mainly formed during the last ice age. Glaciers and erosion had a massive effect on the St. Lawrence Lowlands. Because of the ice age, erosion, and certain geological feature, the St. Lawrence Lowlands took its current shape and aspect. The St. Lawrence Lowlands are filled with many important natural resources such as rich soil, fresh water, arable land, clay and many minerals such as iron ore, copper and zinc. 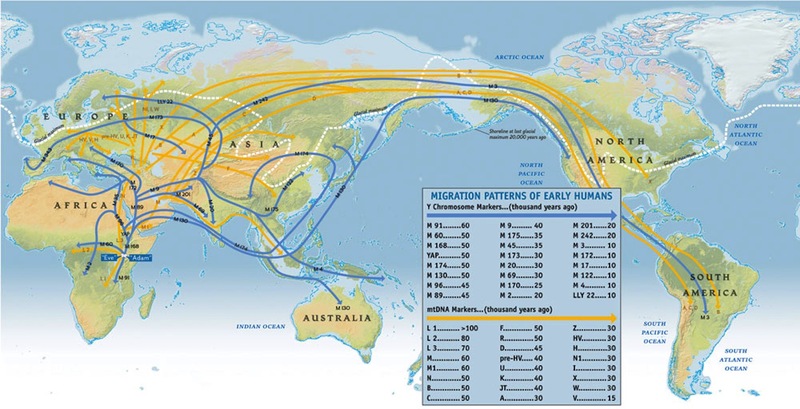 The resources were all caused because of glaciers long ago. When the glaciers receded, it left behind fertile soil that can be used to grow crops. Crops grow well in the St. Lawrence lowlands also because of the temperature and climate. These factors are caused by the great lakes. 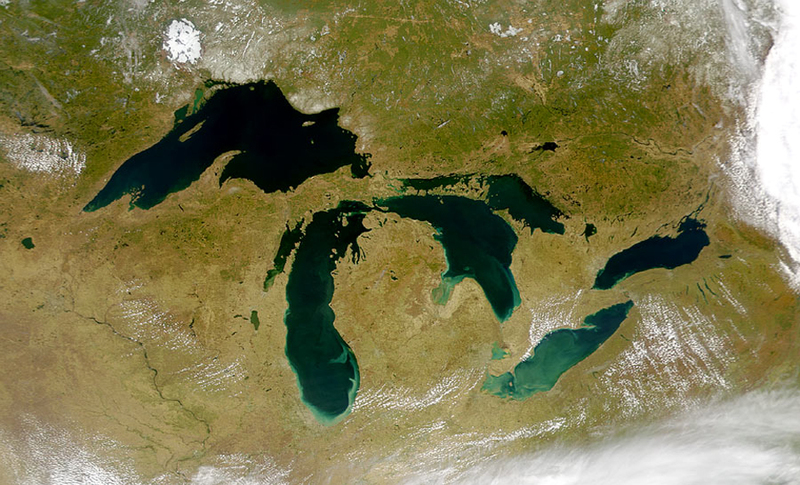 The Great lakes were also formed from the glaciers. When the glaciers melted, it dug deep holes in the ground and filled them with water. The lakes help regulate the temperatures in the area. The lakes hold fresh water, which can be used for drinking and also as a power source. There are many minerals in the St. Lawrence Lowlands, which can be found in the rocks in this region. These minerals include iron ore, copper and zinc. There is also clay, which is a plentiful source in the St. Lawrence Lowlands and it is used for making bricks. Iron ore is a rock, which contains traces of iron. It can be crushed and the lighter sand washed away and then people smelt it to make pig iron, which can then be turned in to steel. Steel is used for sheeting on houses and other buildings. It can also be used for tools and many other important things. Copper is a metal, which has many important purposes. It can be used to make coins and also plays a major role in electronic manufacturing. It is an essential component in engines and batteries. Zinc is a very important mineral that is not only used as a tool but also as a medicine. 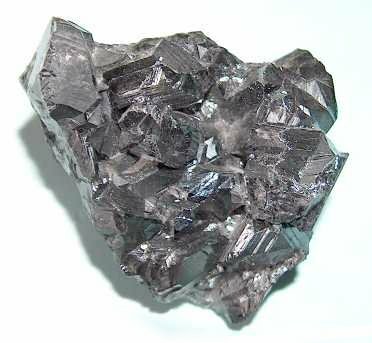 Zinc is the second most consumed metal in the world. It is also used to coat other metals, which prevents them from rusting. The St. Lawrence Lowlands have lots of arable land as well. Arable land is land that can be used for growing crops. It is cultivated and has very fertile soil, which makes the St. Lawrence Lowlands an ideal place. It also needs a warm and moist climate for the crops to grow in. Arable land can be found near a water source such as lakes and rivers or where there is fertile soil for the plants to grow in. The St. Lawrence Lowlands is rich with important natural resources such as fresh water, fertile soil, arable land and many important minerals. These resources play a key role in the region of the St. Lawrence Lowlands. Encyclopædia Britannica Online, s. v. “till,” accessed September 20, 2013, http://www.britannica.com/EBchecked/topic//. Encyclopædia Britannica Online, s. v. “cuesta,” accessed September 20, 2013, http://www.britannica.com/EBchecked/topic//. Encyclopædia Britannica Online, s. v. “Niagara Falls,” accessed September 20, 2013, http://www.britannica.com/EBchecked/topic/413720/Niagara-Falls. Encyclopædia Britannica Online, s. v. “Thousand Islands,” accessed September 20, 2013, http://www.britannica.com/EBchecked/topic/593535/Thousand-Islands. Encyclopædia Britannica Online, s. v. “estuary,” accessed September 20, 2013, http://www.britannica.com/EBchecked/topic//. Encyclopædia Britannica Online, s. v. “zinc (Zn),” accessed September 23, 2013, http://www.britannica.com/EBchecked/topic/657264/zinc. Encyclopædia Britannica Online, s. v. “nickel processing,” accessed September 23, 2013, http://www.britannica.com/EBchecked/topic/414313/nickel-processing. Encyclopædia Britannica Online, s. v. “land reform,” accessed September 24, 2013, http://www.britannica.com/EBchecked/topic/329193/land-reform. ← The appalachian mountain and how it was formed by Madie.